1. I love the fresh twist of this strawberry mango salsa. 2. Strawberry ricotta bruschetta makes for a lovely summer app. 3. Five-ingredient strawberry red wine glazed salmon = major dinner win. 4. 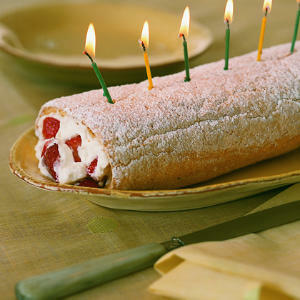 I made this strawberry cake roll for Jon’s birthday this week -- it's one of our favorite cake recipes! 5. OMG this strawberry pie. 6. 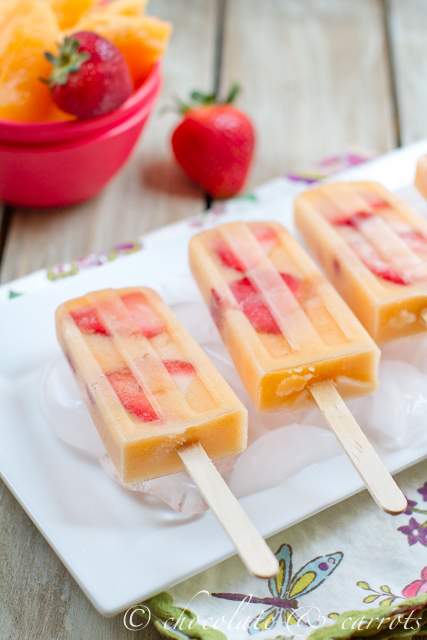 I can't wait to try these cantaloupe and strawberry popsicles. 7. Freeze your strawberries first to make this 5-minute strawberry frozen yogurt. 8. 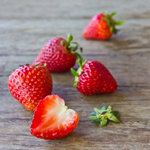 If you have a windfall of strawberries, preserve some to cheer you up in the winter via this easy strawberry freezer jam. Welcome, Bright Horizons at Fan Pier!